In the age of buying songs piecemeal, there’s still something satisfying about listening to an album all the way though. 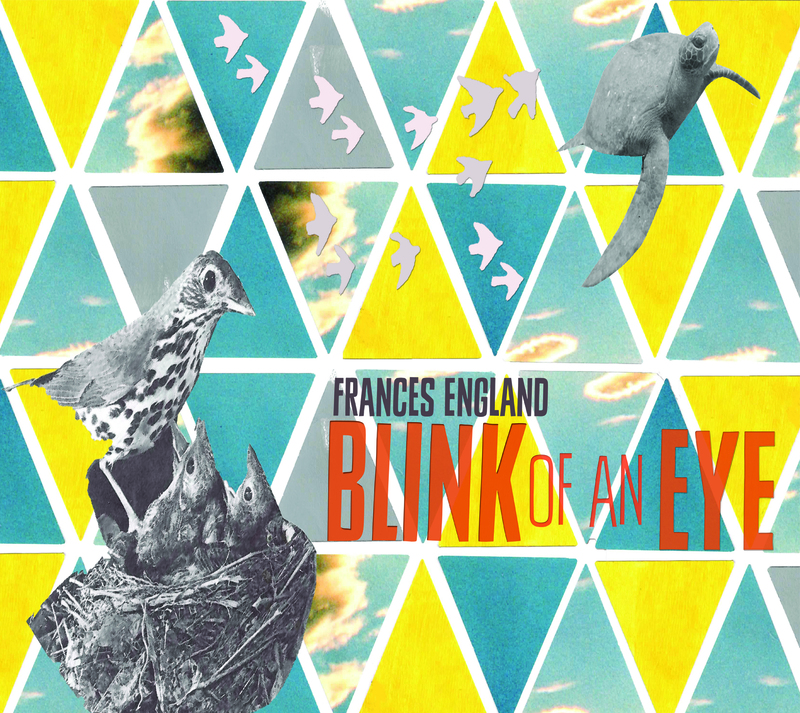 I was lucky to receive an advance review copy CD of Frances England’s “Blink of an Eye” a while ago but only now am able to sit down and write a review because the CD went into our car’s stereo and didn’t make it back inside for a long while. We’ve been enjoying the songs, by turns mellow (“Day You Were Born”) and upbeat (“Move Like Saturday Night”), though I had to be careful when I played the CD or else my son would does off to the more restful tunes. While “Mind of My Own” from 2010 (reviewed on Vegbooks here) was more of a family dance party selection, “Blink of an Eye” is a relax-while-coloring choice. This is beautiful, sensitive acoustic music. I’d say get “Mind of My Own” for the start of a roadtrip and “Blink of an Eye” for the quieter moments in the car. 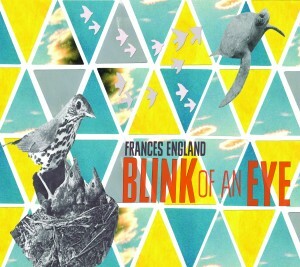 Another fantastic album from Frances England for all ages. You can check out the album trailer on YouTube. This album sounds beautiful — I will definitely keep it in mind the next time we’re buying a birthday gift.